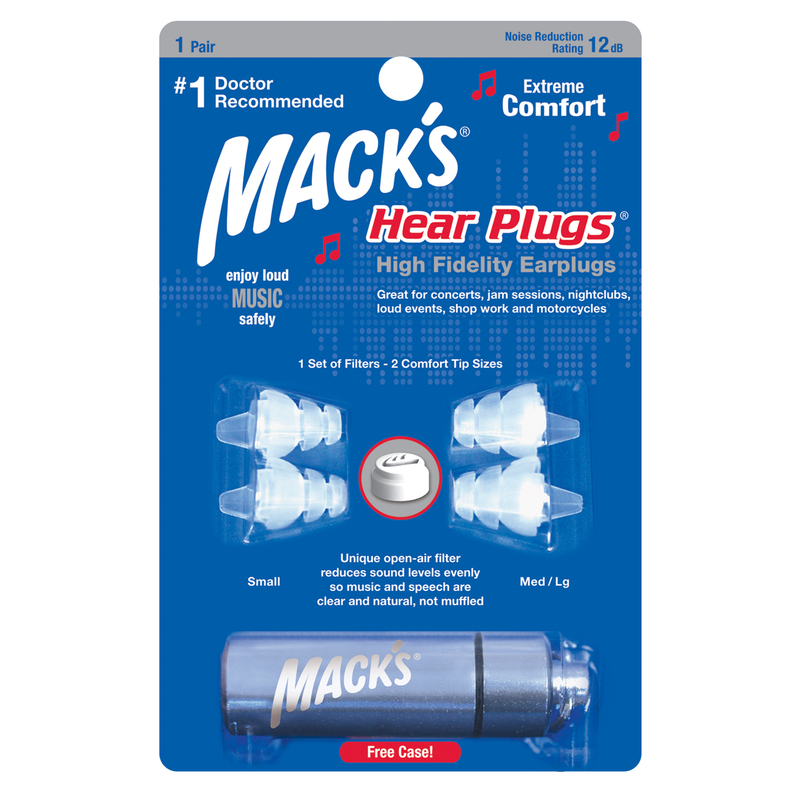 Macks Hi Fidelity Musician’s ear plugs use a unique, patented open-air membrane filter technology. 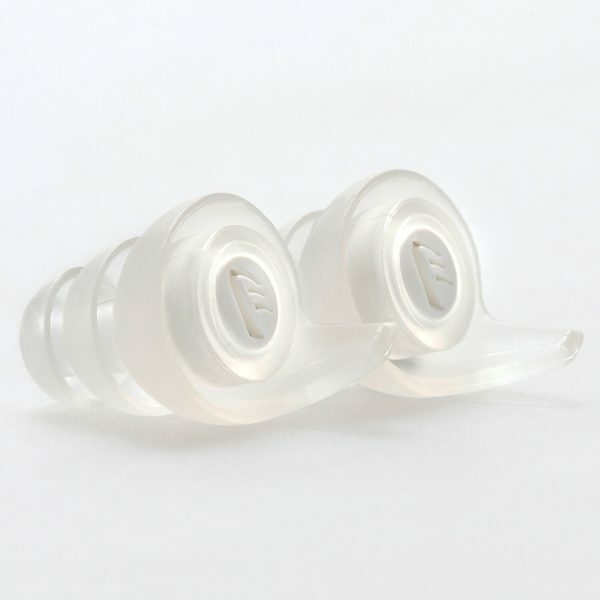 This ensures that the ear plugs continue to provide a natural sound while helping eliminate damaging noise. They have been designed to replicate the natural response of the ear canal, this means that they ensure that the ear plugs continue to provide a natural sound so that sounds are not muffled. 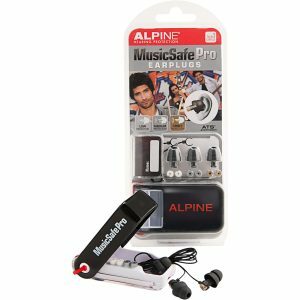 When listening to music this is exactly what you want to avoid, you want to still be able to ensure that music can still be heard clearly, but at a much safer, reduced volume. They have a super-low profile design for discreet wear while soft flanges ensure maximum comfort. With a noise reduction rating (NRR) of 12 decibels, they’re great for musicians, nightclubs, sporting events, concerts, jam sessions, shop work, etc. An aluminium keychain carrying case included. 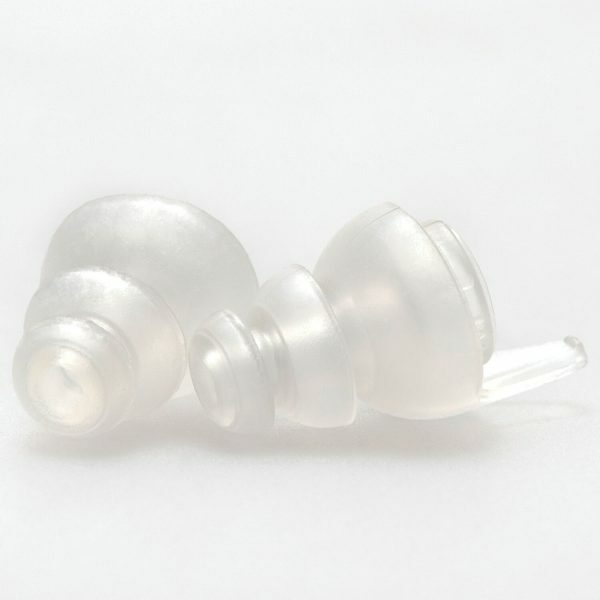 In a nutshell, Macks Hear Plugs cut out the damaging noise to our ears without compromising the quality of the sound. UNIQUE – Open-air membrane filter technology ensures natural sound and comfort while reducing harmful noise. 2 SIZES – Includes 2 comfort tip sizes and 1 set of filters. DISCREET – Super-low profile design for inconspicuous wear. COMFORTABLE – Soft flanges ensure maximum comfort. FREE Aluminium Keychain Carry Case. Are they like other Ear Plugs? When most people think of hearing protection they immediately think of soft foam ear plugs. 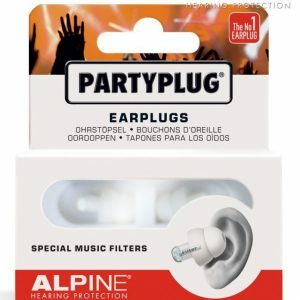 Foam ear plugs are not at all suitable for listening to music as they are designed to block all noise which means that they will cut out all frequencies of sound and provide a muffled sound. When you listen to music, you do not want to hear muted or muffled sounds, you want to be able to hear and appreciate the guitarist or the drums and hear what the band actually sounds like. NRR stands for Noise Reduction Rating. NRR is a standardised measure conveyed in decibels (dB), and represents the overall attenuation offered by the earplug. The higher the Noise Reduction Rating, the greater the attenuation. It has been shown that variances of NRR in ear plugs of 3 dB or less has no importance in practice. ΔF represents an essential factor for musical purposes, as it measures the standard deviation from a spectrally flat attenuation between 60Hz and 16kHz. The smaller the ΔF, the higher the fidelity. 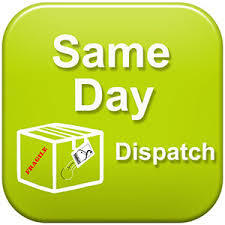 ±3dB is virtually inaudible and can be considered as the very best one can get. The medical grade super, soft flanges enable maximum comfort, while the firm stem allows fast, easy insertion. I work behind a bar in town and these earplugs work a treat. I used to have the older version which I thought were good, then they brought out this one and they are so much better. 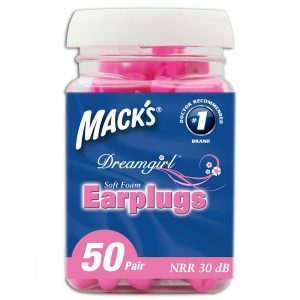 Great price for filter earplugs! I bought a pair for each of us, 3 kids in primary school struggling with classroom noise and distractions and myself with their noise and distractions lol! They all love them and wear them quite a bit. Easy to clean, the cord and the case keep them handy, and they really do cut the background noise while allowing nearby conversation to be heard. A day after I received my Hear Plugs in the mail, I tried them out at a KISS concert…. wayyy up front. The plugs were comfortable and fit well with only one small complaint – the string on the plug retainers broke almost immediately (I can’t even remember tugging on it). The Hear Plugs did the job well although it took a bit of getting used to with Gene Simmons only meters away but the sound being so, comparatively, quiet (while sounding as it should). AND I left the stadium without any ringing in my ears. I have used this product for the last 3+ years, they are comfortable and cut out the nasty frequencies. Easy to clean, with a compact case to store them in making them long lasting and great value! They worked a treat at ACDC last night! I’ve been a music teacher and keen guitarist myself for over 20 years & I find these Macks hi Fidelity earplugs the best plug for the price. They are a true “high fidelity” ear plug and I find that they reduce the volume of surrounding noise an appreciable amount without distorting voices or music so that they become inaudible or too muffled. They really do work well and they fit nice and comfortably – highly recommended. Well I brought these to help with lessening the affect of after concert – buzzing, ringing in the ears & I do believe they worked pretty well !! – Christened them at the Foofighters concert – which was bloody loud & awesome !! & afterwards was able to get to sleep with out huge sound ringing in my ears, heard the concert really well & just took the edge off the big noise, that comes with a concert. So thank you & good, quick service from the EarStore. Will buy from these guys again, Thanks .